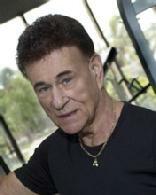 Joe has been in the fitness business as a personal fitness trainer for over 50 years beginning in California and continuing currently in Miami, Florida. He trained his first client in the late 60's and has never stopped. Joe was born in East Harlem, New York in 1938. Sports and fitness were always his passions. In 1958 he won the Golden Gloves Tournament in Manhattan and went on to a professional boxing career with a record of 19-1-1 and was inducted into the New Jersey Boxing Hall of Fame. Through his career he has trained many musical and theatrical performers, as well as professional athletes like Lenox Lewis and the Oakland Raiders. 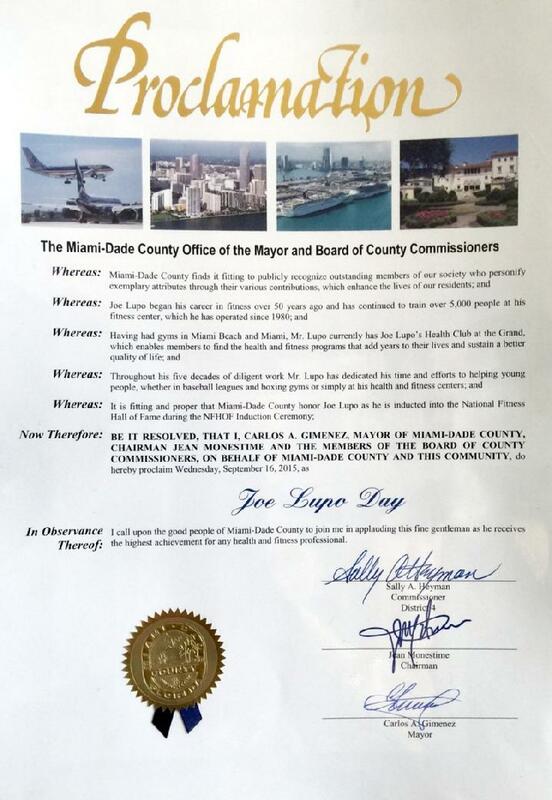 However Joe's calling was to train ordinary people who he knew must be strong to survive life's challenges. He has been doing so longer than any other person. 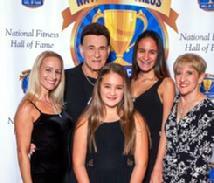 His weight training method is used by the Cooper Clinic to help rehabilitate heart attack survivors and his "Joe Lupo 30-day diet" has helped thousands of people lose weight successfully. But his real body of work is the more than 5000 people he has trained in his career.